Wedding agency in Bali. Romantic wedding from 1550USD. We are happy to make weddings in Bali since 2009 and every year create unique and special ceremonies for our couples. We will be happy to make interesting flowers decorations for your special day! 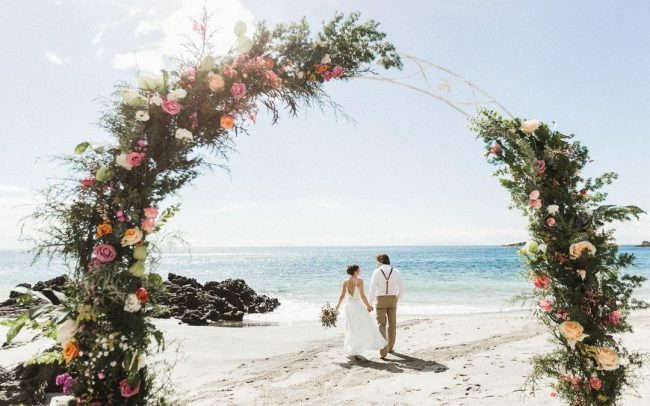 Wedding agency “Wedbali” make yout wedding day bright and special or make exclusive romantic trips to the most beautiful corners of the island of Bali. 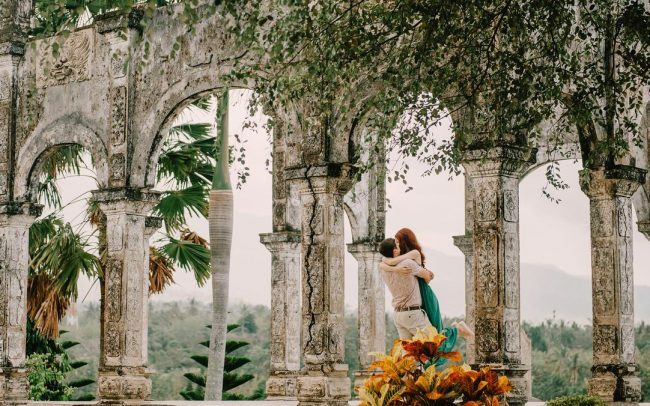 We offer a wide range of stunning locations for wedding ceremonies – beaches and rocky cliffs, palaces and temples, volcanoes and jungles, lakes and waterfalls. Our prices for wedding in Bali starts from $1550, including the selection and design of the location, wedding arch, celebrant or priest, make-up and hairstyle, a photosession permission for the ceremony, fruits and sparkling wine, a wedding certificate, and a full-day car with driver. 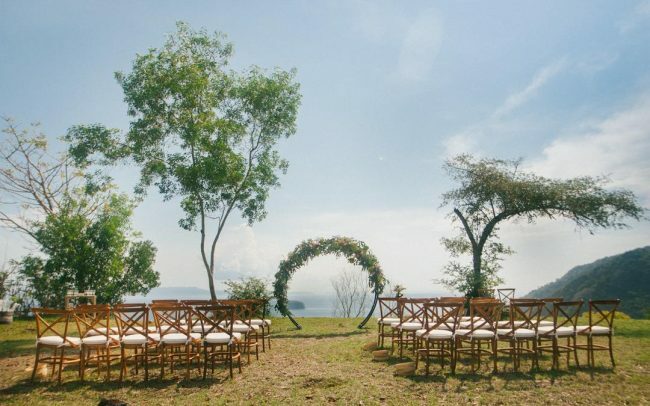 Bali is the best choice of scenic places for your wedding: Ubud, Tana Lot, Amed, Uluwatu, Padangbei, Sanur, Nusa Dua, Chandidasa, Batur and others. We make your wedding day with decorations, detail the place of the ceremony according to your style, tastes and ideas – it’s always unique. Our team employs professional make-up artists, photographers and videographers – as a result of our works – positive feedback of happy customers. We can help to arrange your vacation in Bali. You dont need to take care of all bookings and the organization moments – as a result you have more time for each other. We will offer you hotel/beach/chapel/villa venues for wedding and a lot of wild scenery places for private wedding or photoshoot. Our professional decorators will make your wedding as you dream about it. We are happy to make real your fantasies. We try to keep our prices reasonable for all services. We dont offer lowest price at market, cause want to keep higher level of services. Our team will help with all your needs for wedding and take everything under control. We can offer well-known venues for wedding or hidden private villas if you prefer “like-at-home” feeling. You can choose modern or classic style for your wedding. 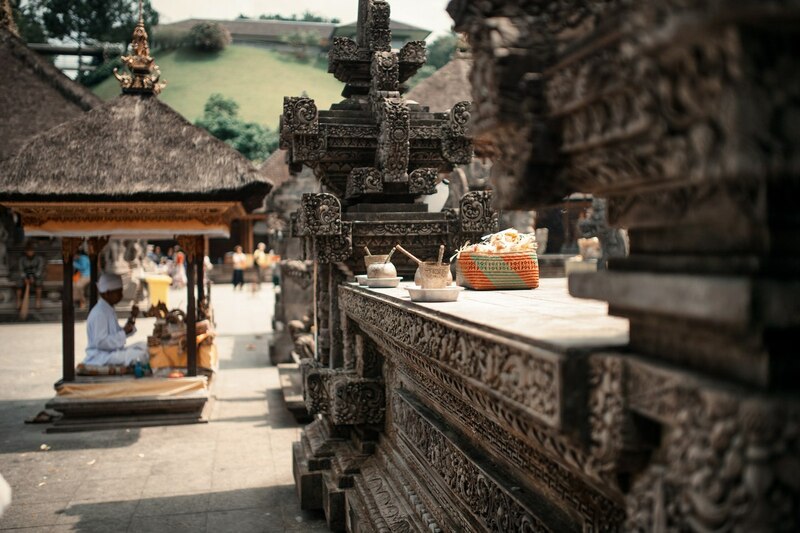 Our experienced driver and tour-guide will show you hidden places in “island of gods” and tell wonderful stories of Bali history. How can you get detailed information about price? Would you like to express gratitude to the excellent team of professionals for organizing a unique wedding ceremony and a photo session on. Bali. Everything went as planned, without delays and delays (even taking into account Balinese traffic jams). Excellent was chosen the design of the venue of the ceremony, liked the chosen on the advice of the organizers of the place for the photo session. A bit afraid of the hot climate and, accordingly, the fatigue for the ceremony itself (the photo session lasted all day), but everything went so easily and cheerfully that we did not notice how it was evening. According to the received photos, a great video was made, having looked that it is simply impossible not to want the same. Girls, Nastya, Amrita, Tanya, thank you very much not just for the perfect organization of our wedding, but for an amazing human attitude. THANKS for the constant readiness to help and useful advice, for passionate love for your work and professionalism, for endless positive and energy, for our justified and exceeded expectations. We want to express our gratitude to the whole team that worked with us. This is a team of true professionals. Everything was perfectly organized, there were no overlaps or problems. Thank you very much, you great fellows! This day was a real fairy tale for us, we did not think about anything and just enjoyed our holiday. I want to say a special thanks to the stylist for her hair and make-up, they have withstood all the hardships of the climate. Also florist and decorator. The place of the ceremony was unrealistically beautifully decorated, which gave a special atmosphere to the fairy tale. And of course, many thanks to Amrit. She is not just a photographer who knows her business, she is a real sorceress. She spent the whole day together with us, and she was very comfortable working with her. And Jure too many thanks, he made us a real little film.